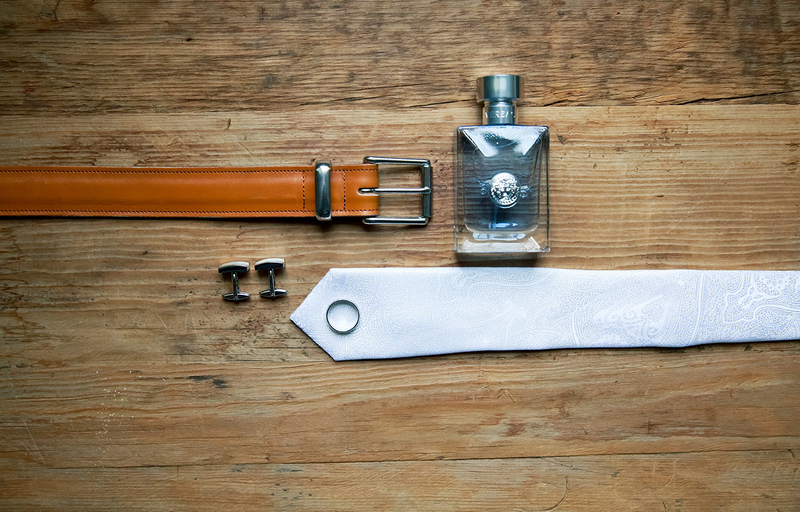 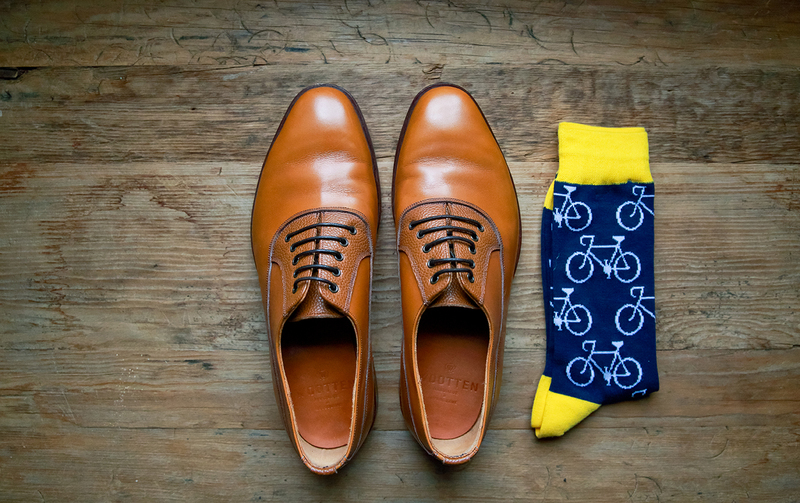 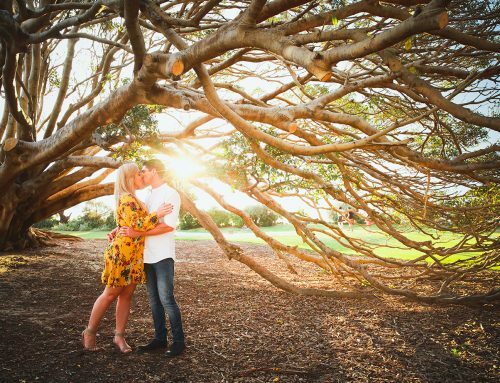 When core values align and a random date on an Easter Sunday is described as your ‘best date ever’, you know you’re in for a treat. 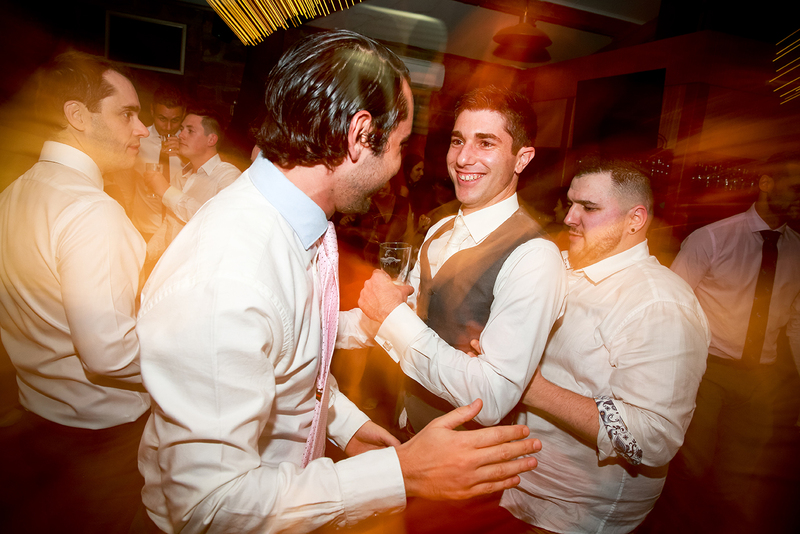 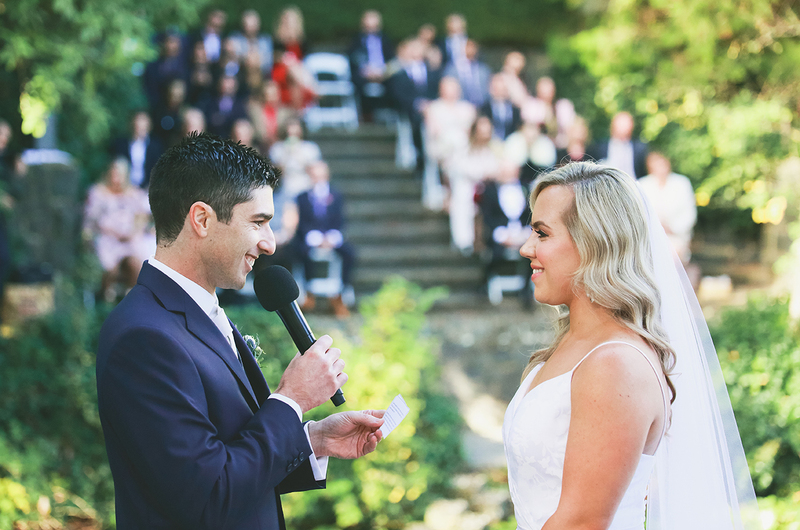 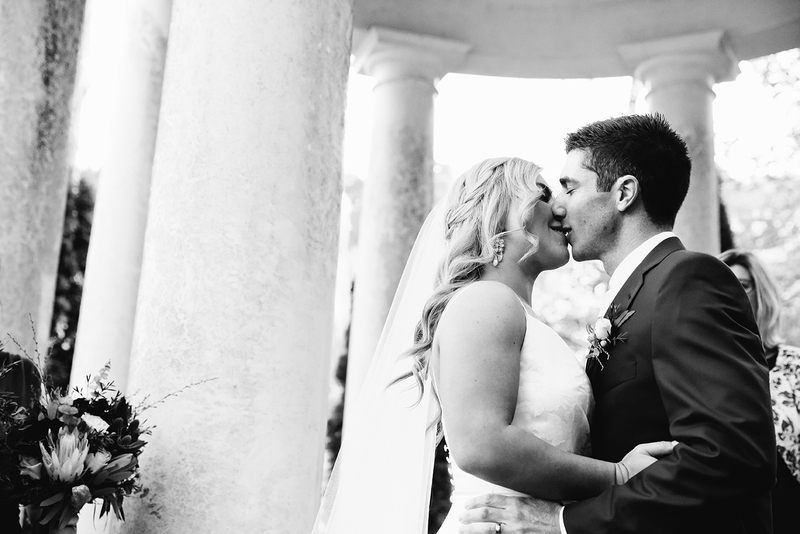 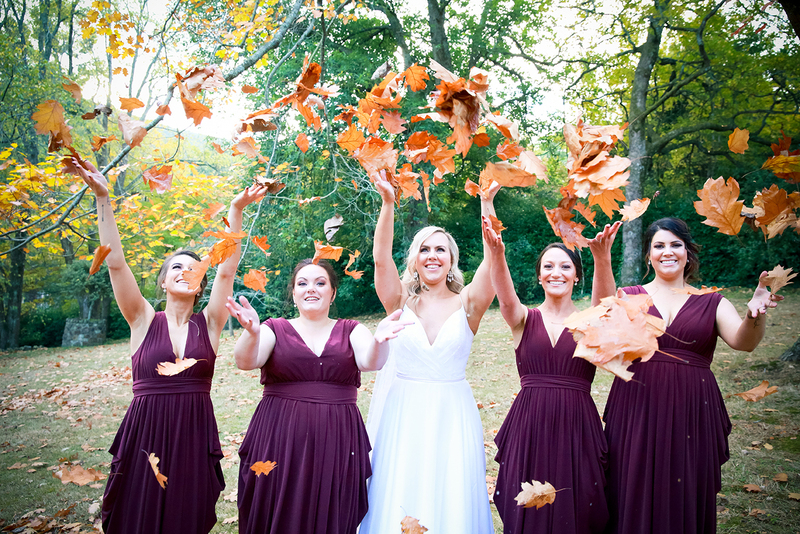 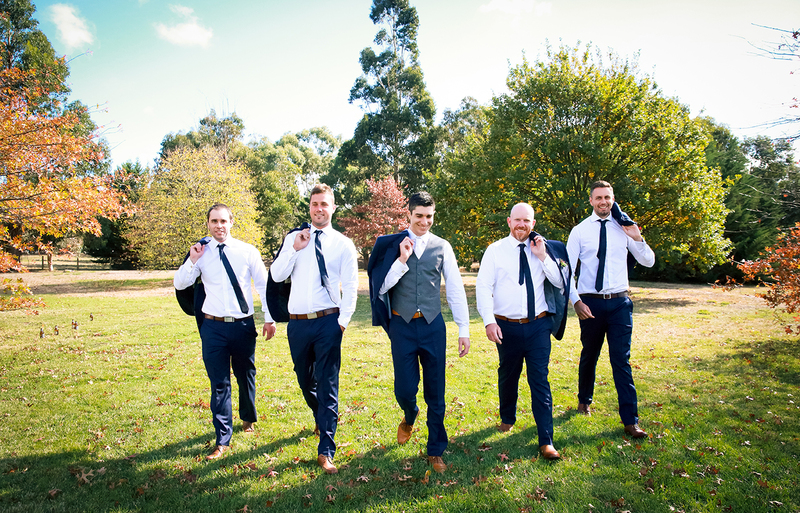 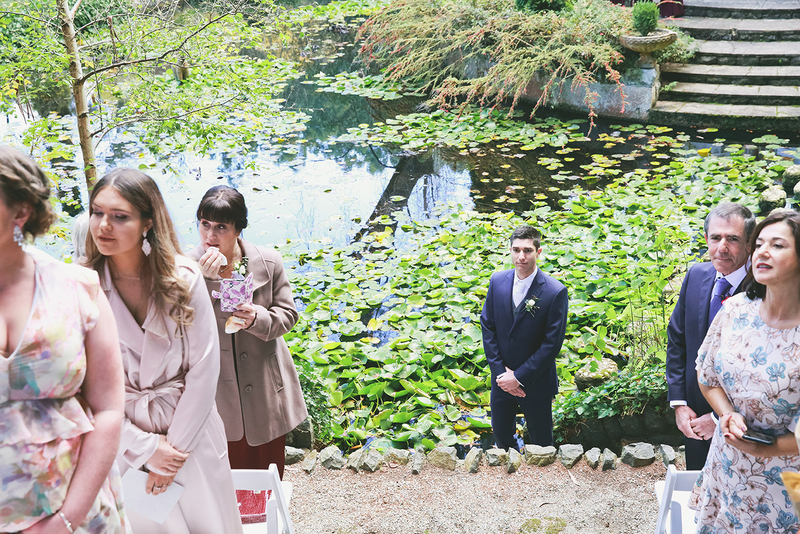 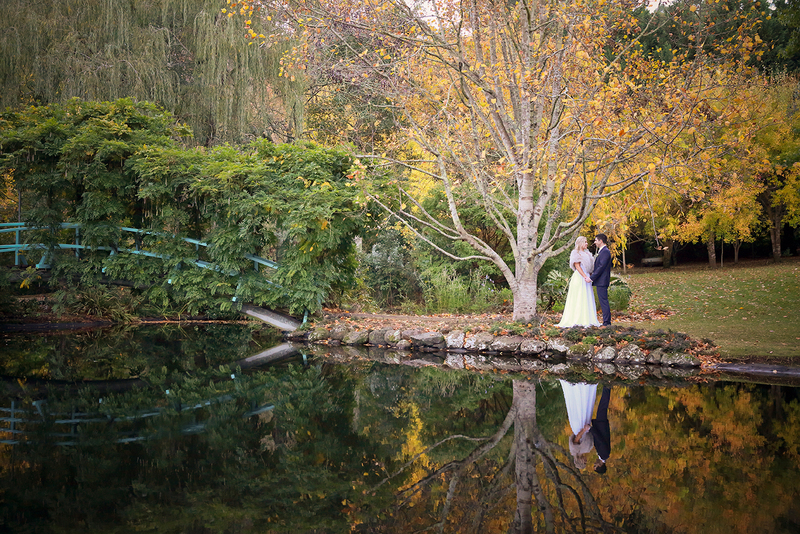 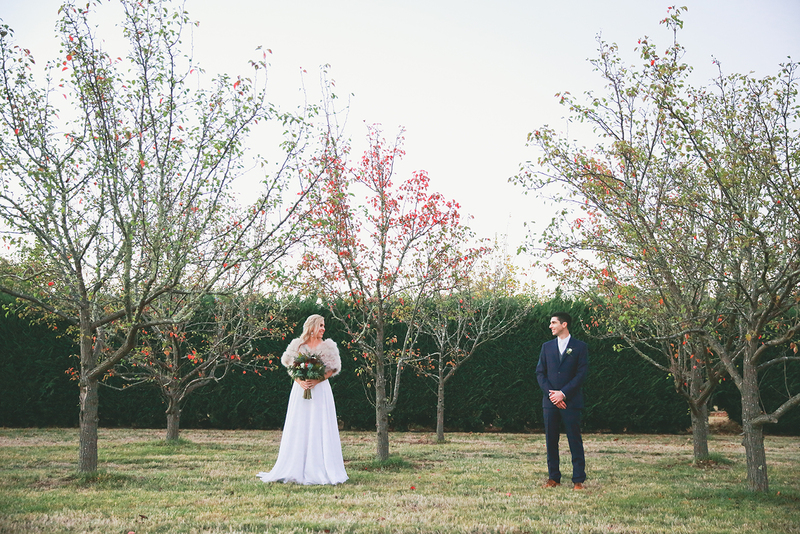 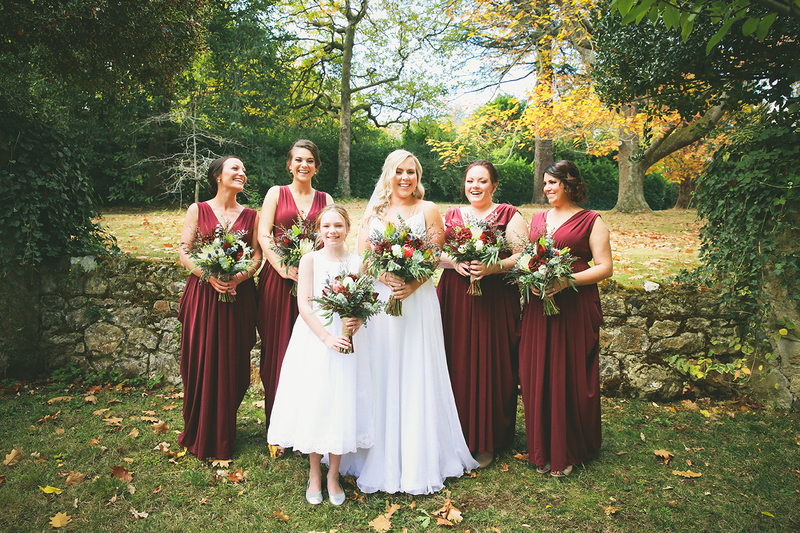 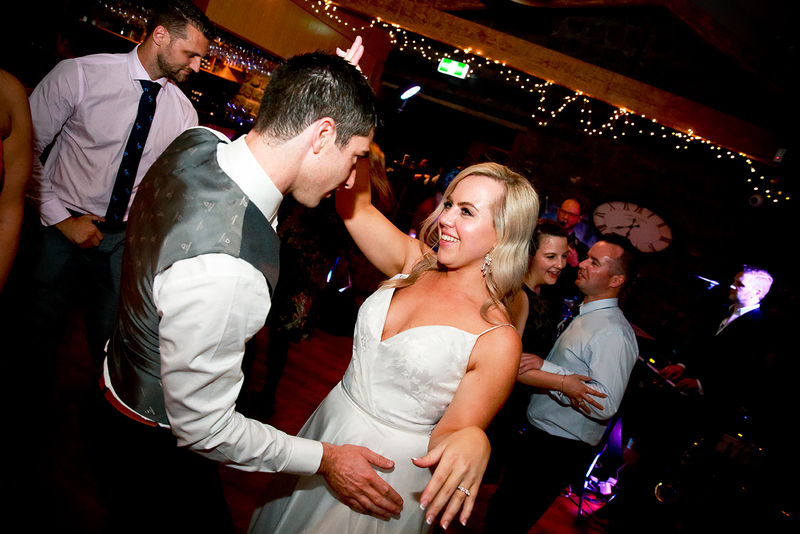 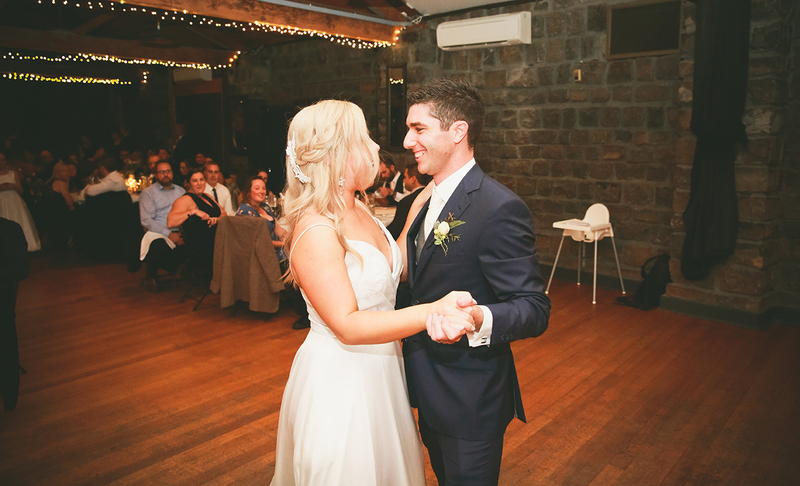 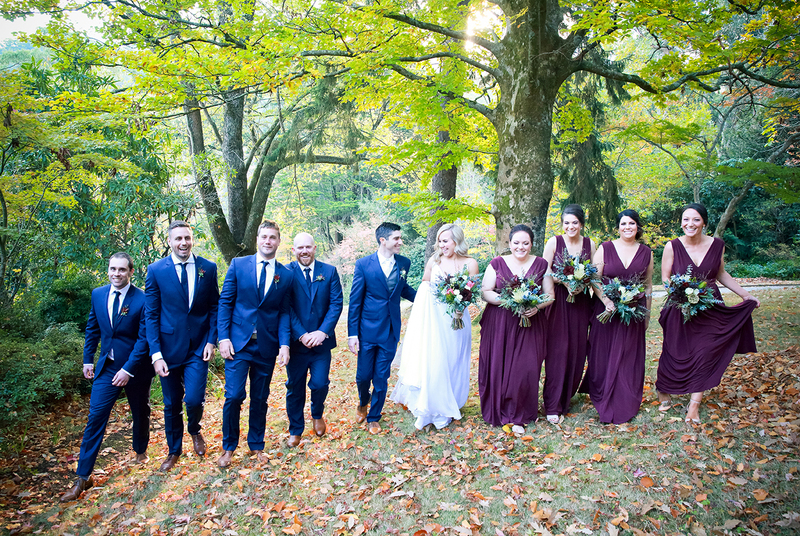 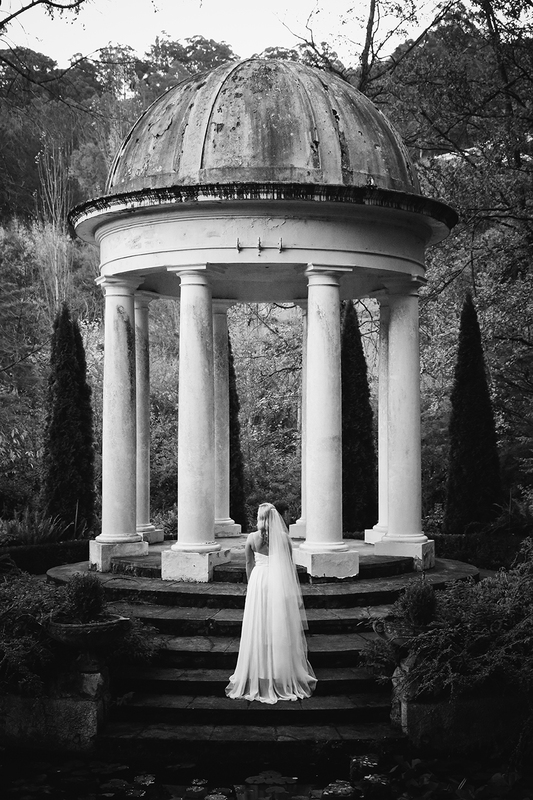 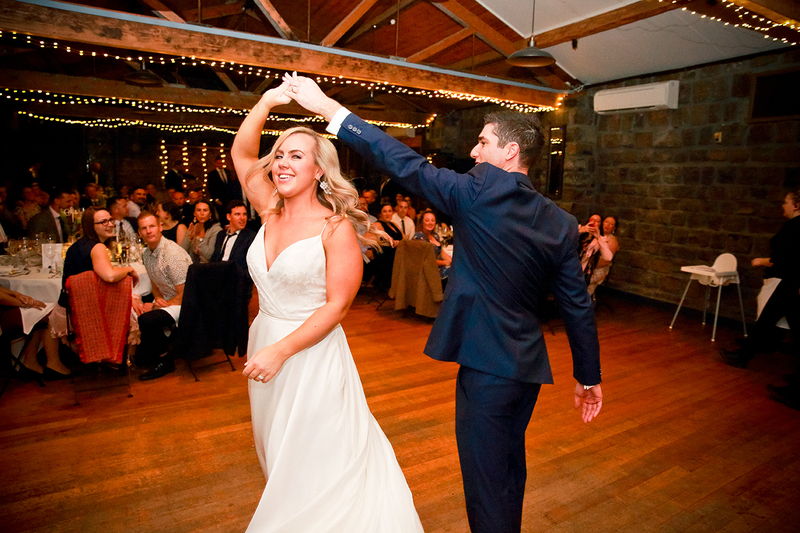 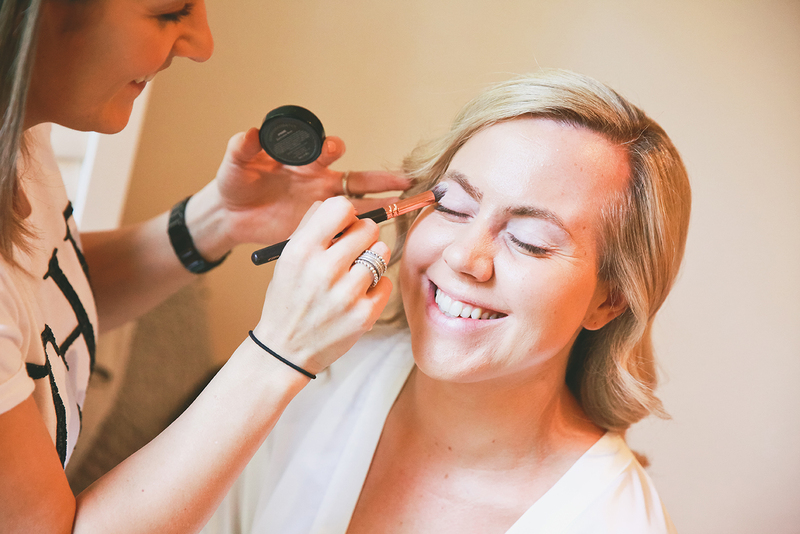 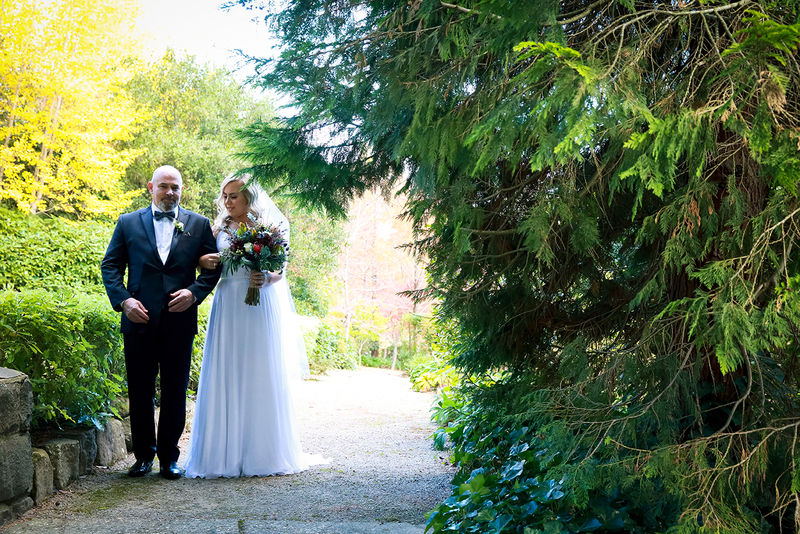 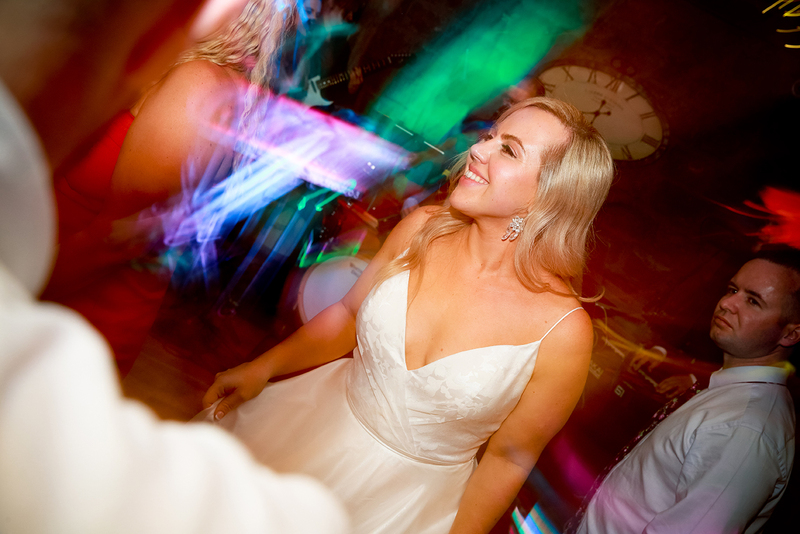 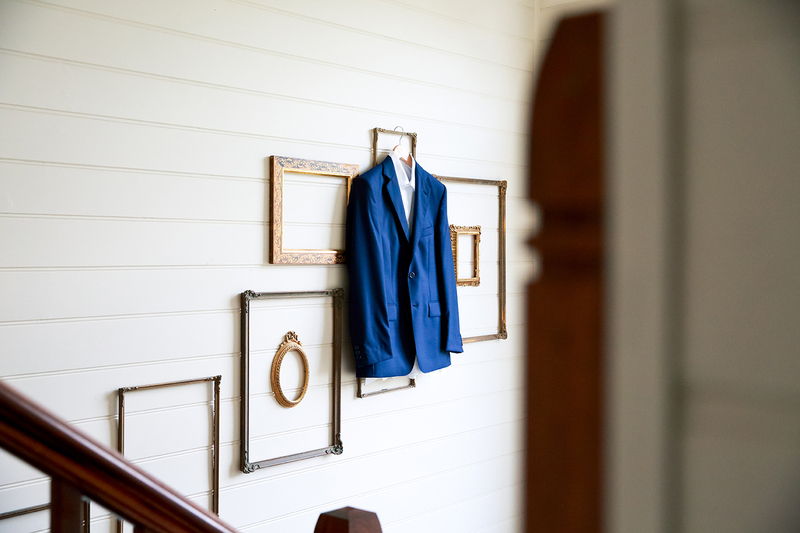 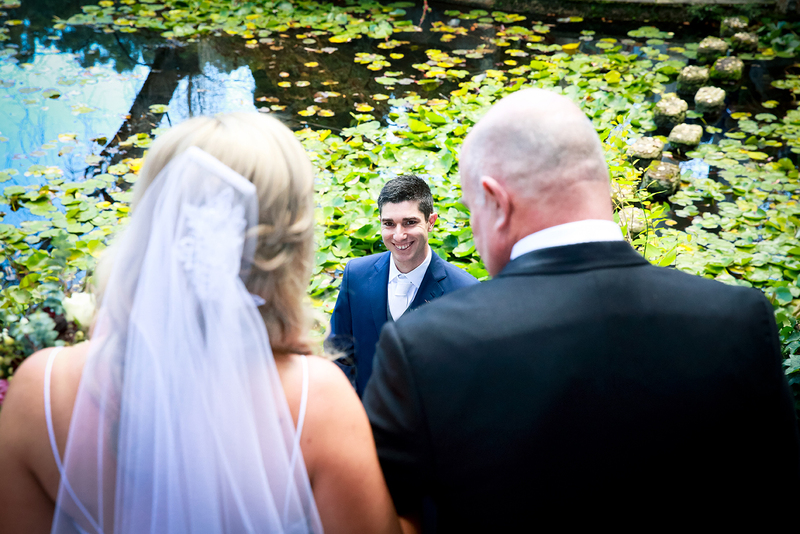 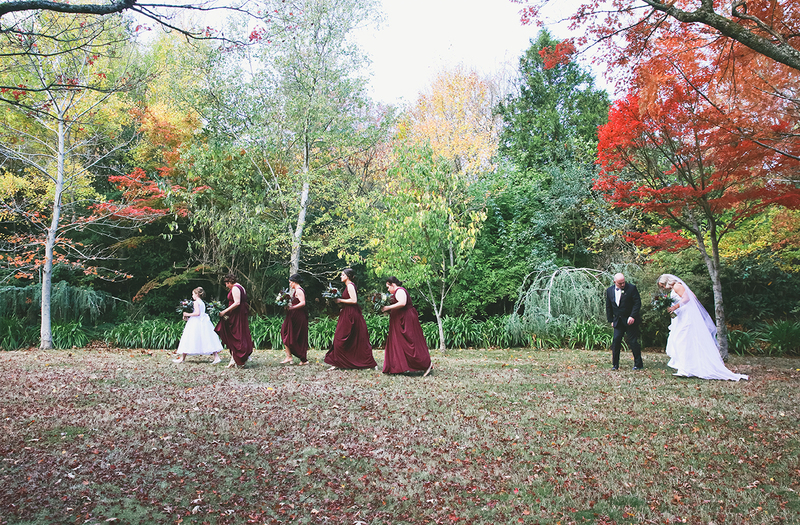 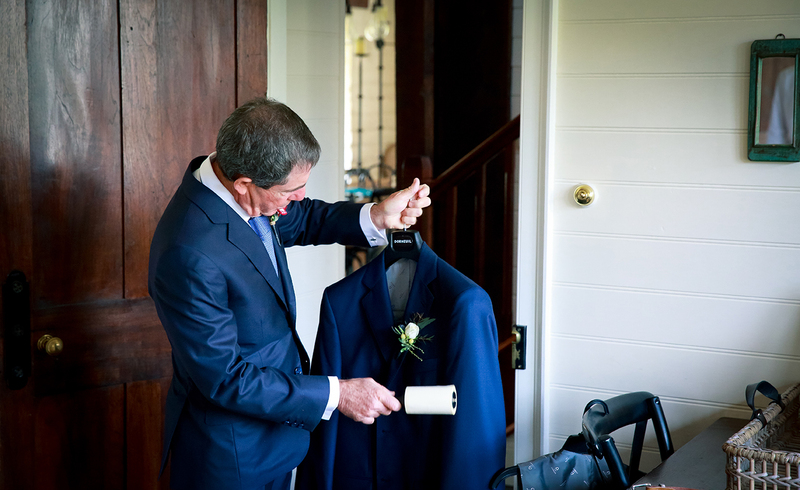 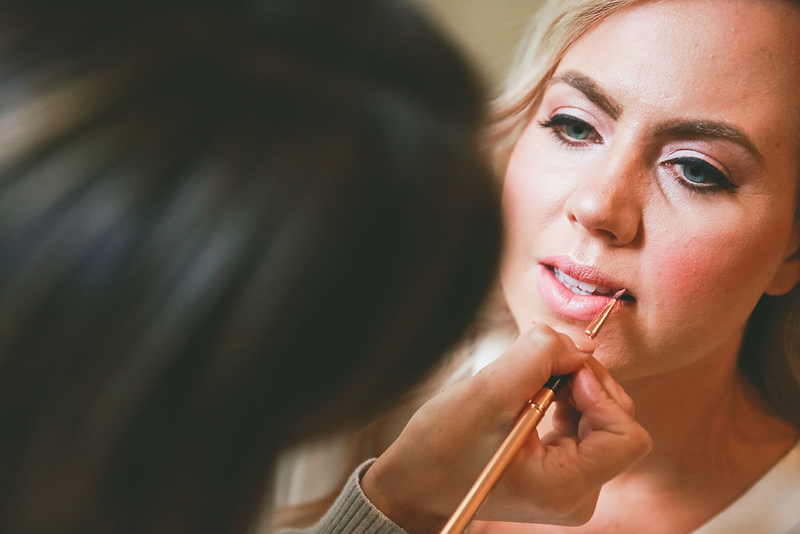 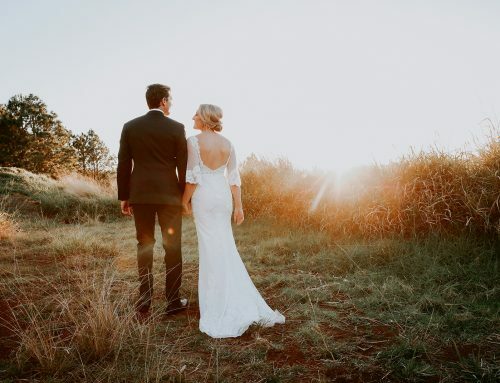 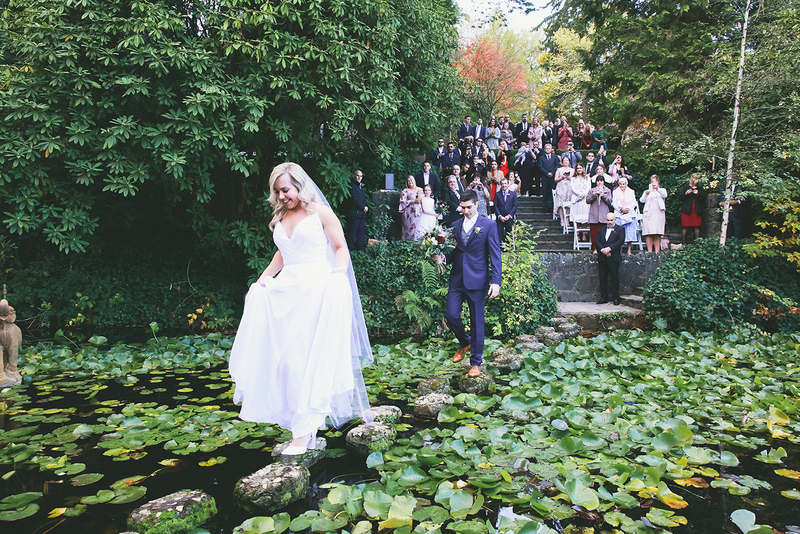 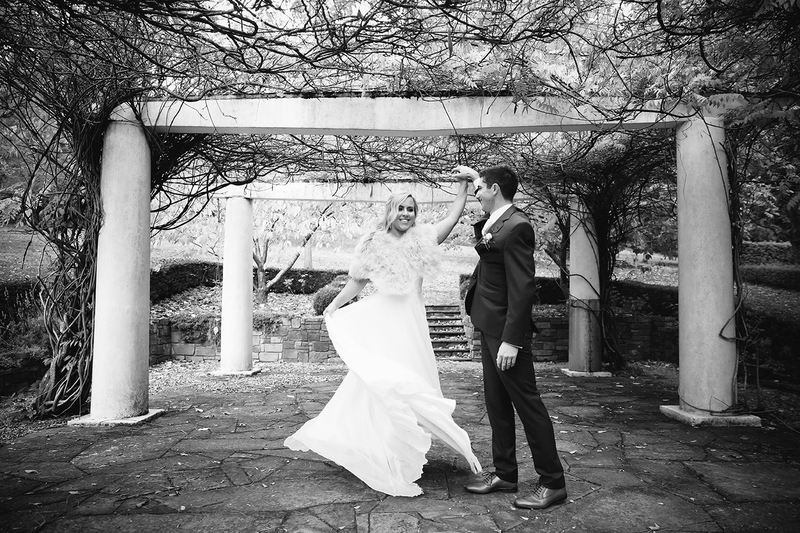 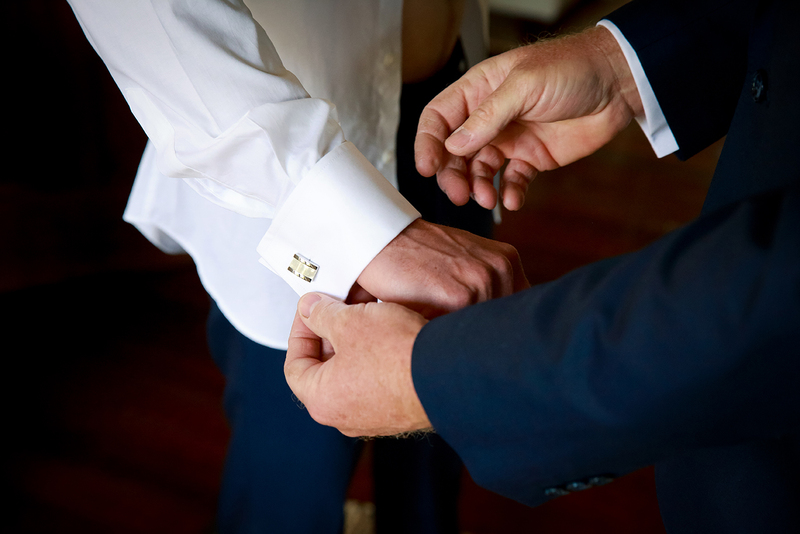 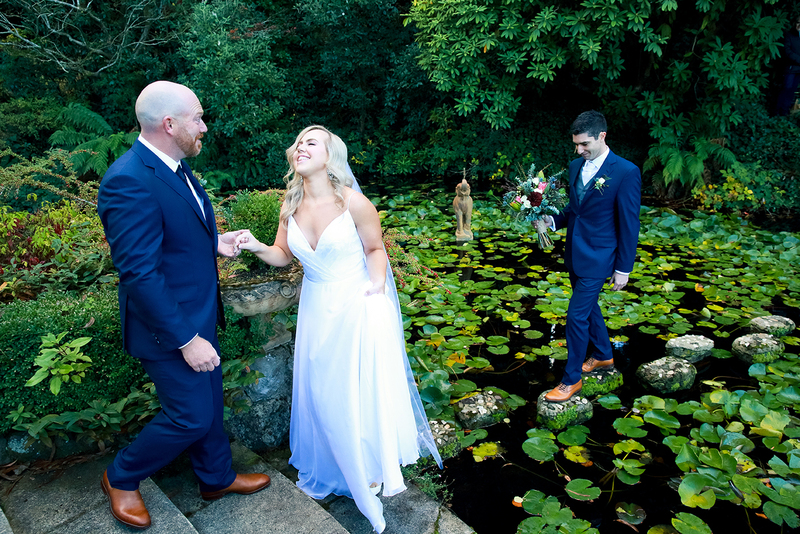 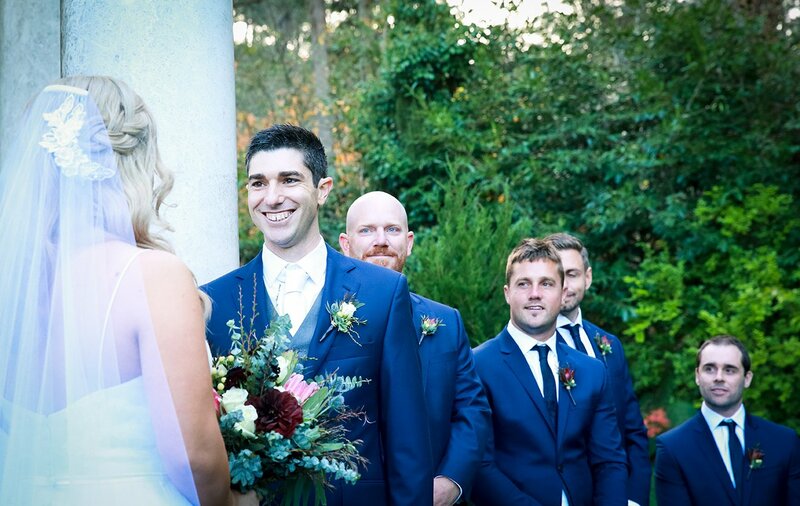 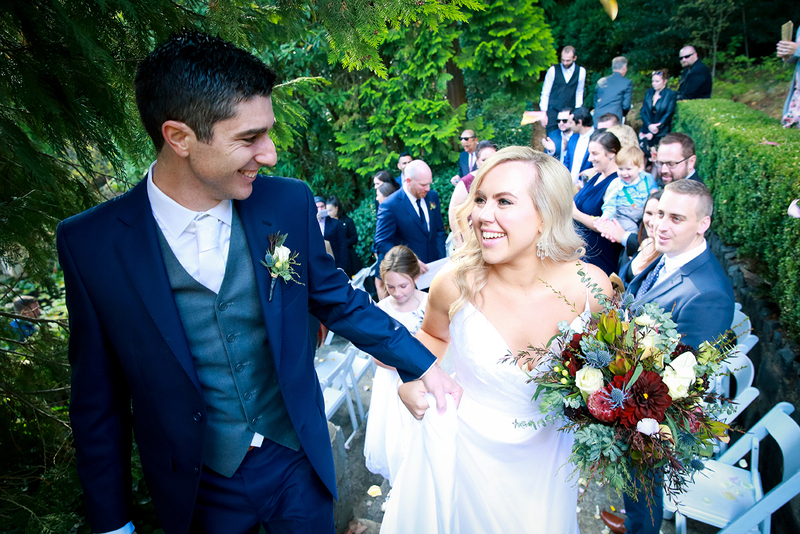 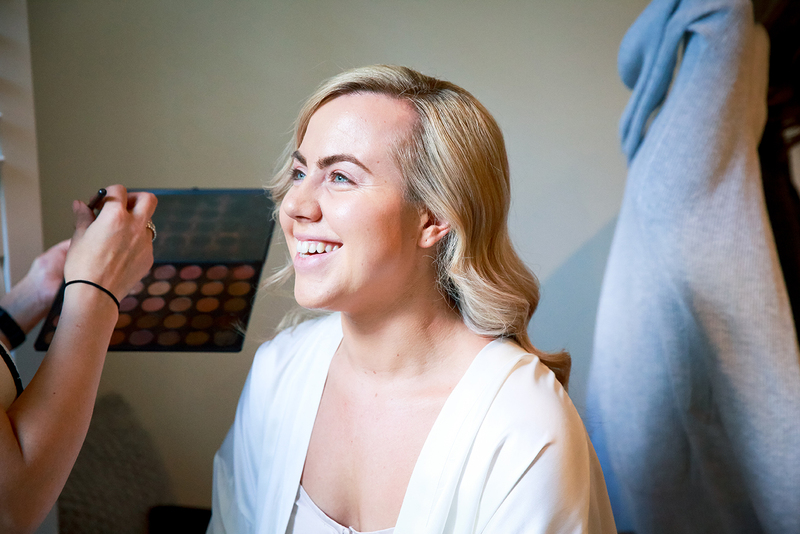 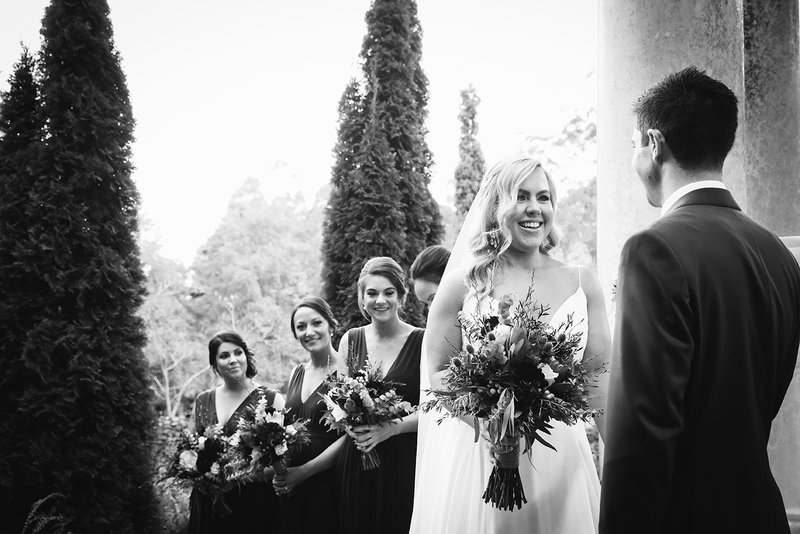 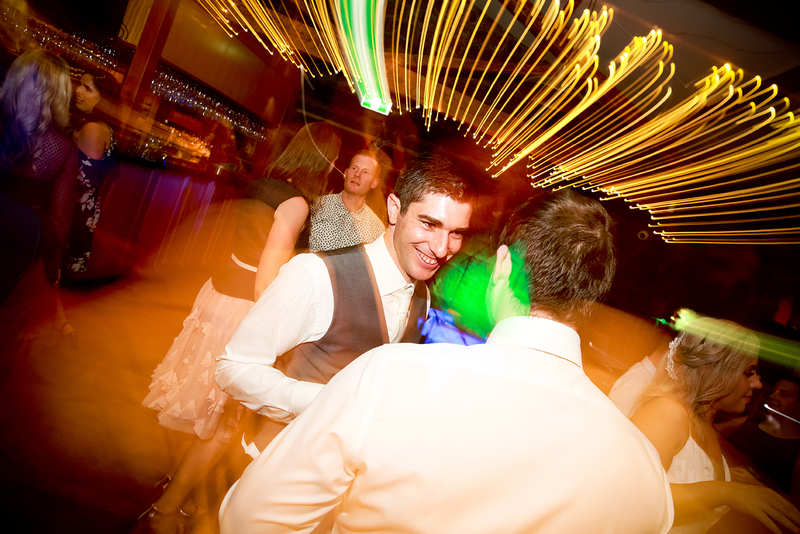 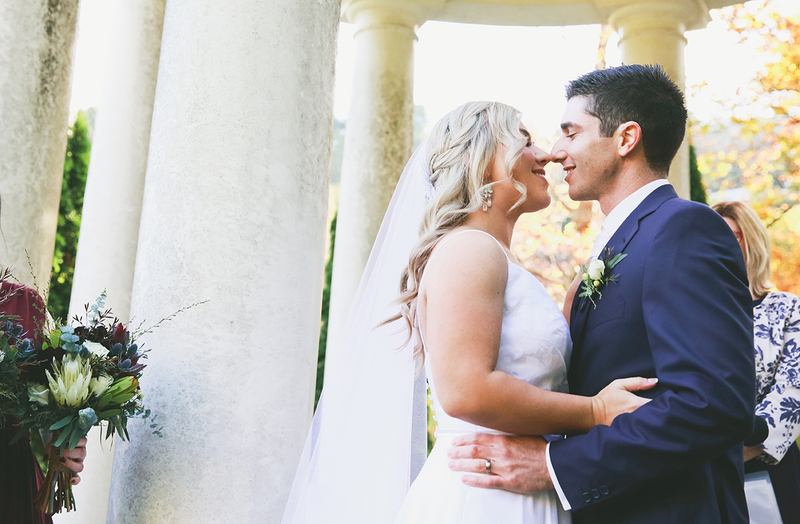 Kim and Dan found love when they least expected it, and unbeknown to them, a night out filled with dinner, drinks and dancing lead to what was now pronounced as husband and wife during the ceremony of a lifetime at Cameron Lodge Cottage and Gardens, Mt Macedon. 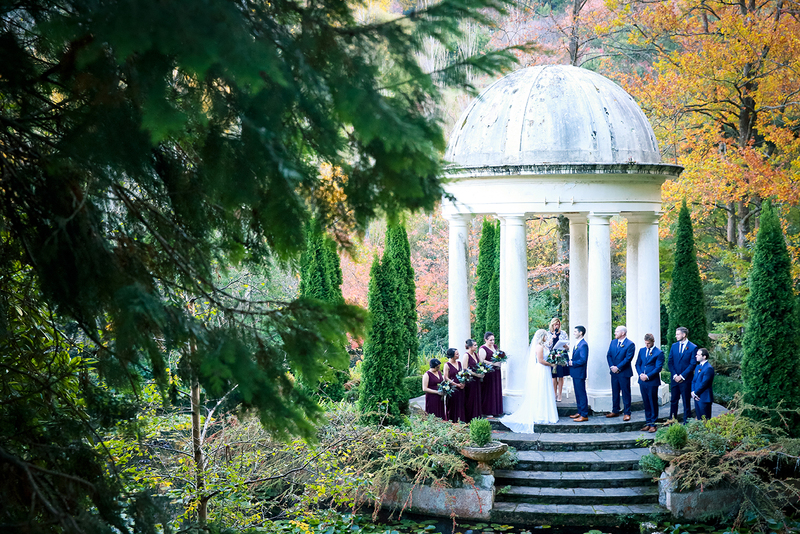 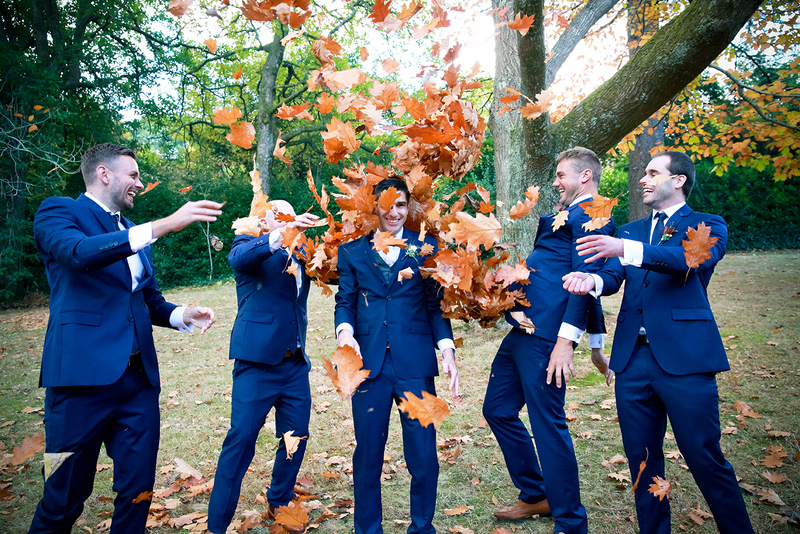 With a colder season looming upon us, we took full advantage of the colours that surrounded this stunning wedding venue. 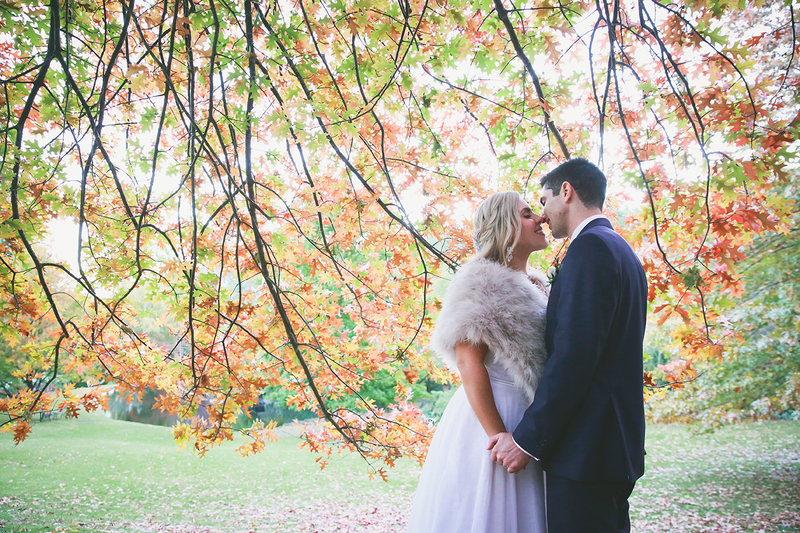 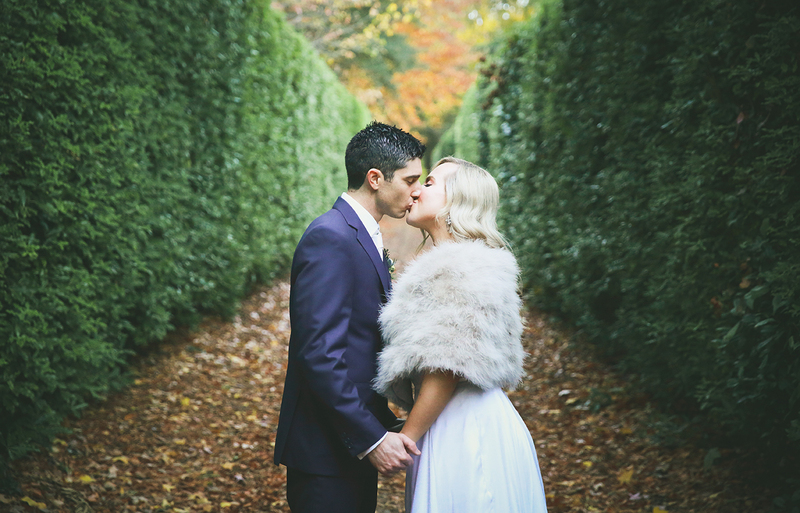 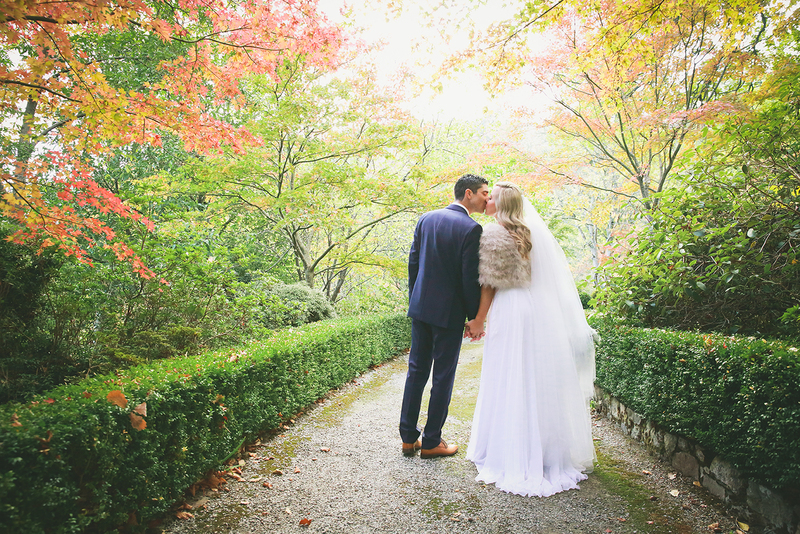 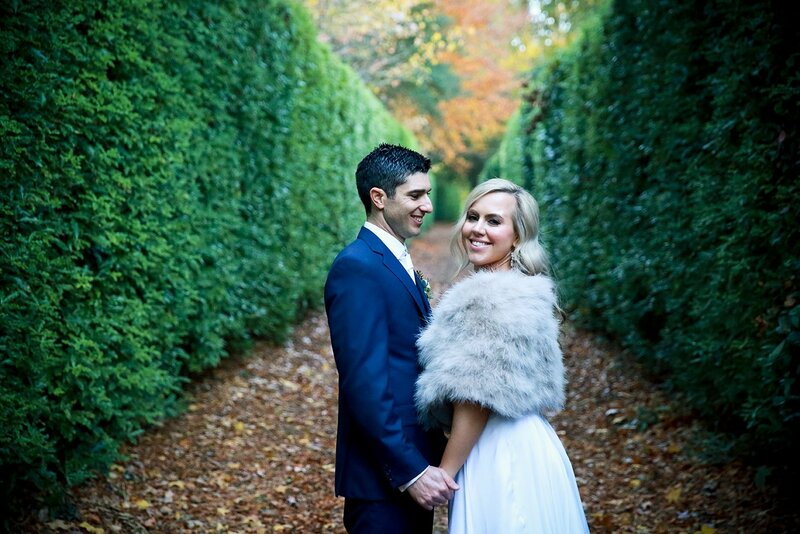 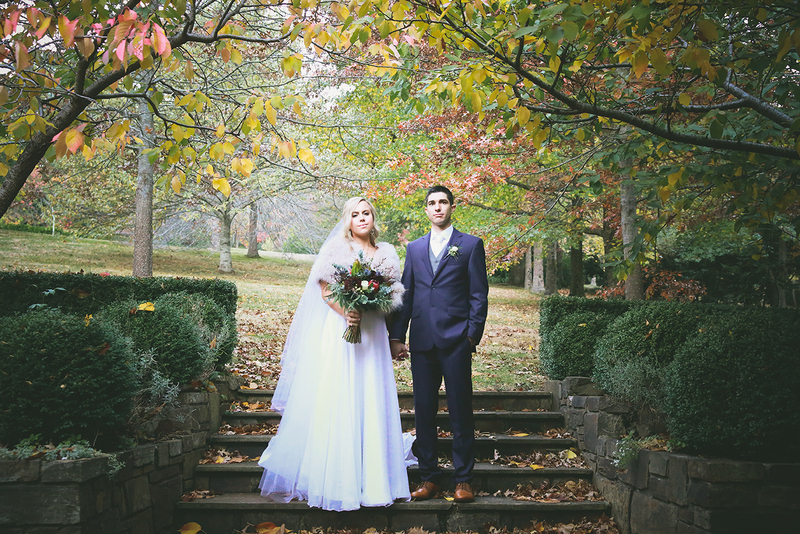 From the fiery winter hues of the fallen autumn leaves right through to the lush bold greenery that hung above, it felt like a whole new world celebrating such an incredible milestone with these two lovers – did someone mention lakeside strolls and fur coats? 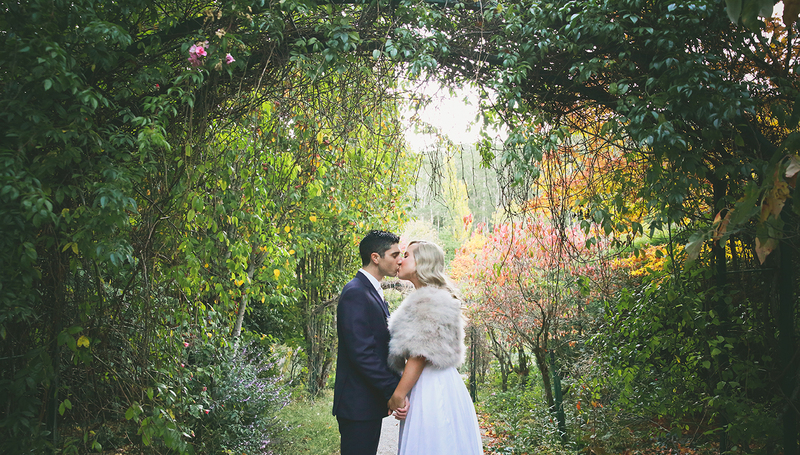 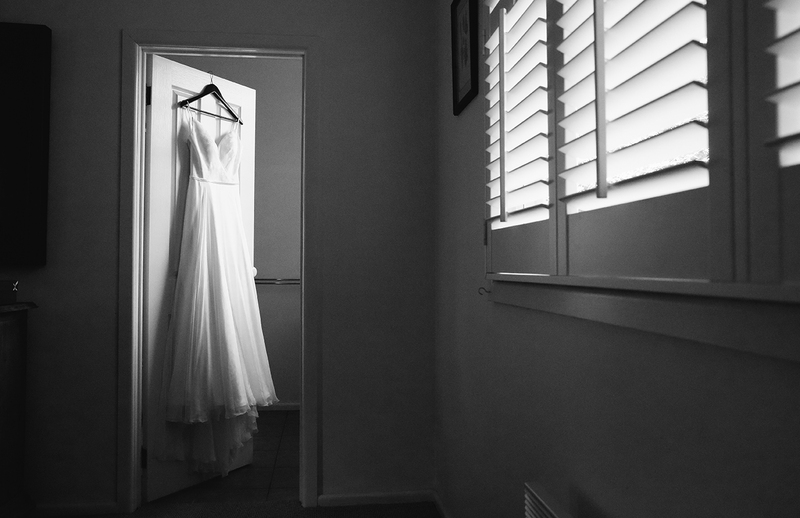 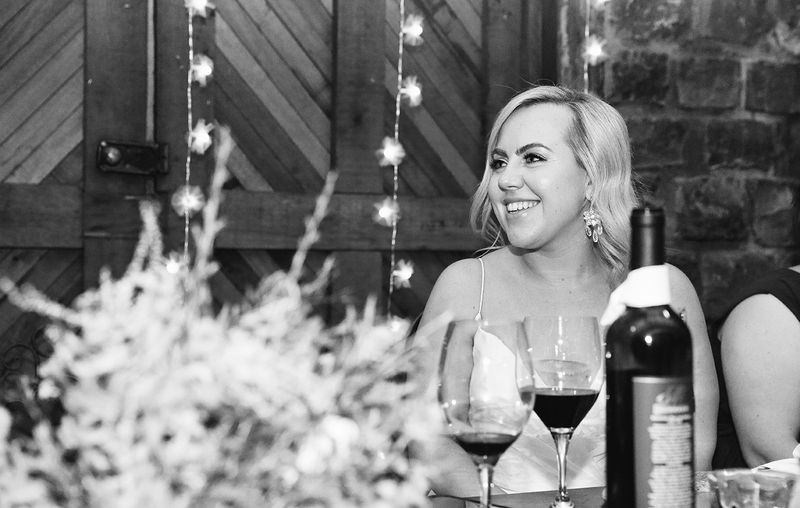 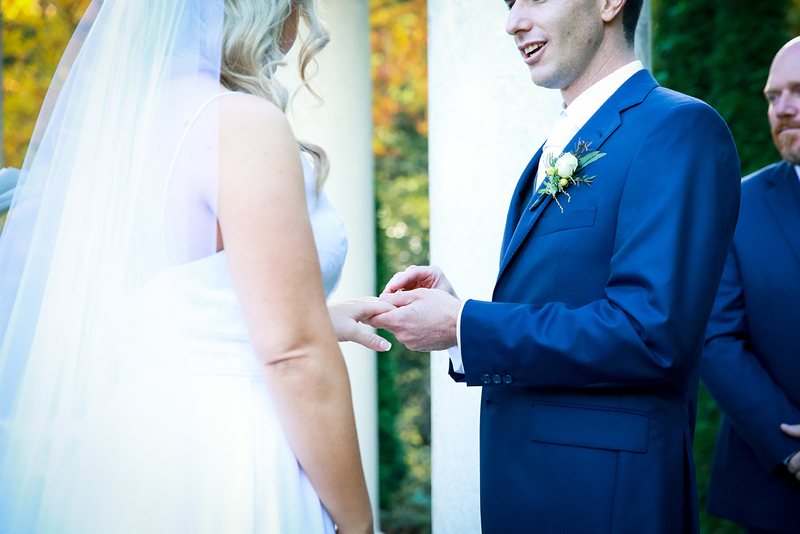 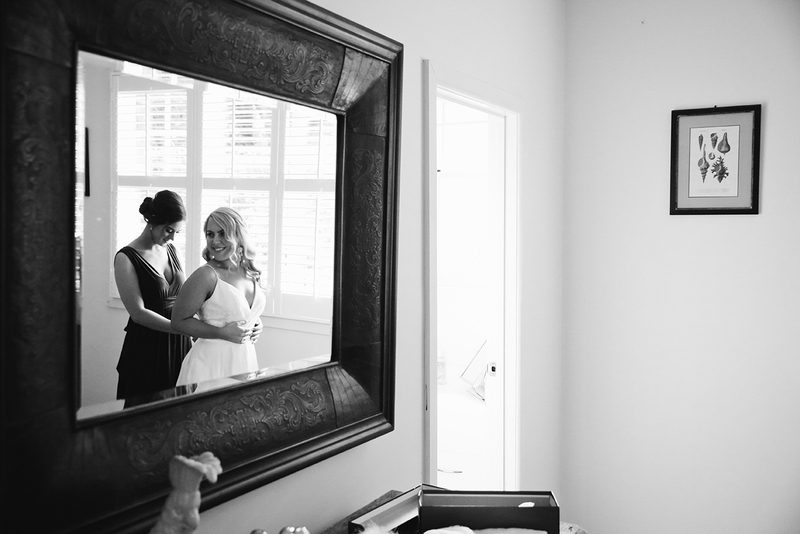 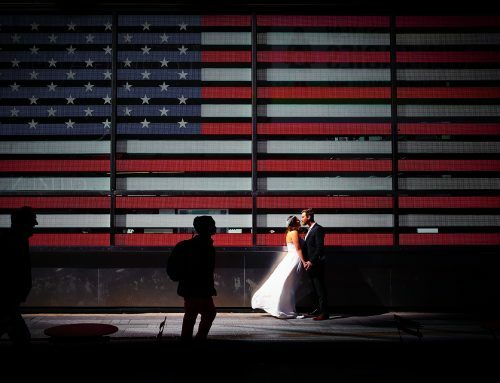 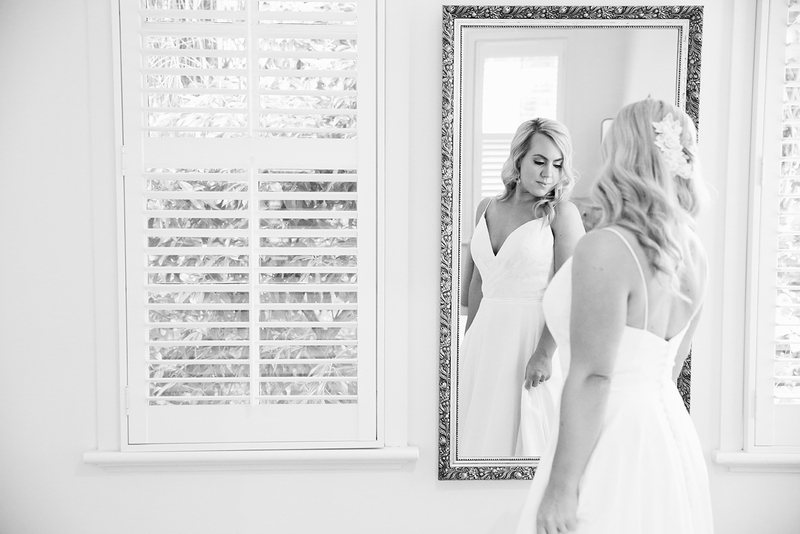 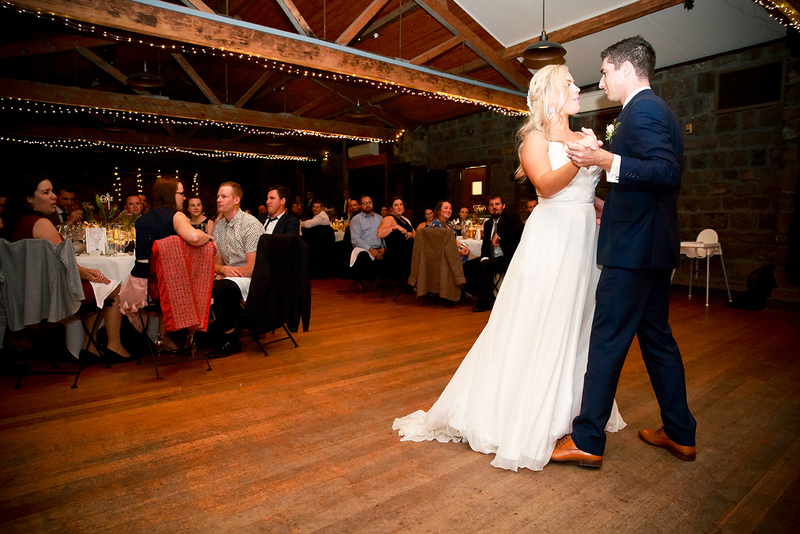 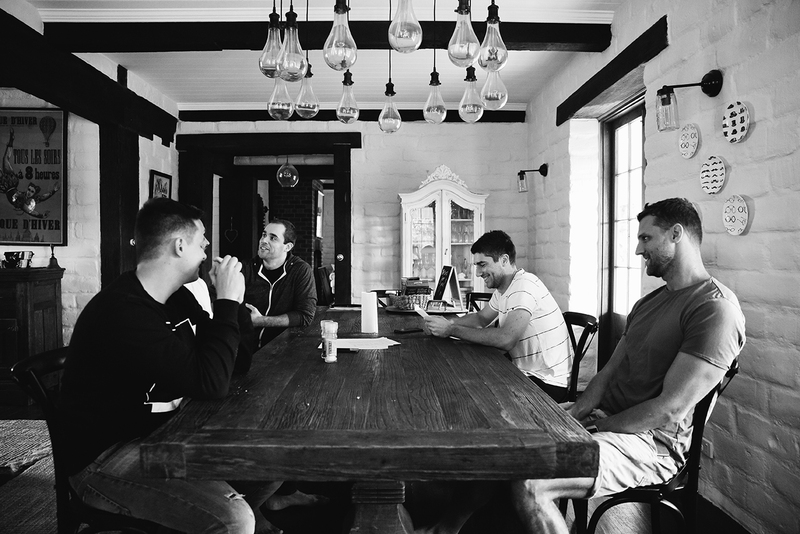 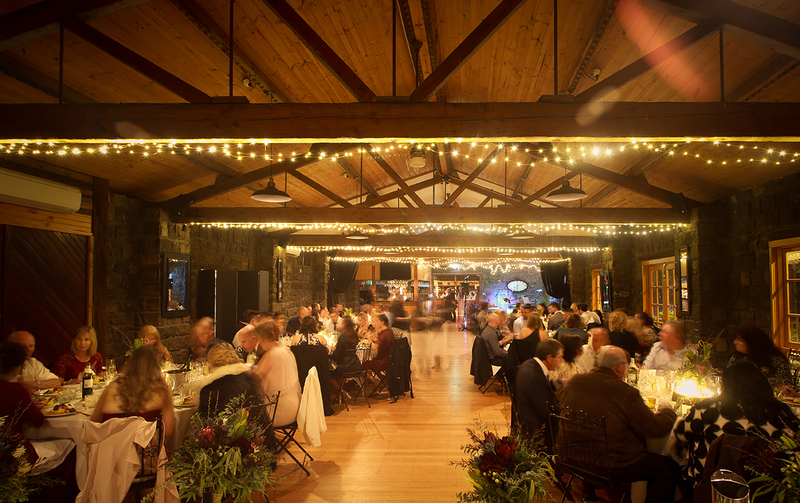 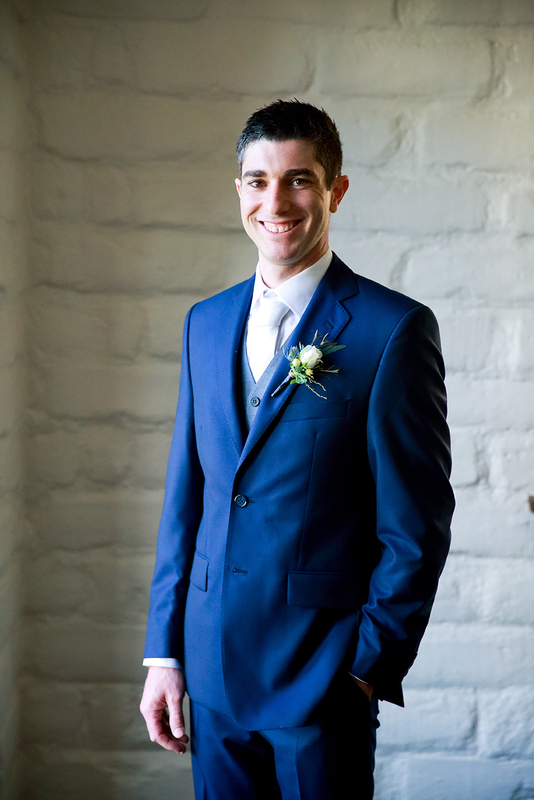 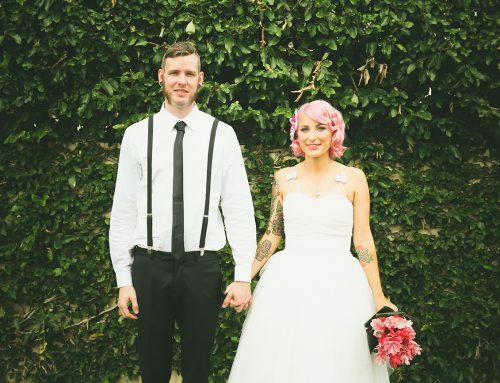 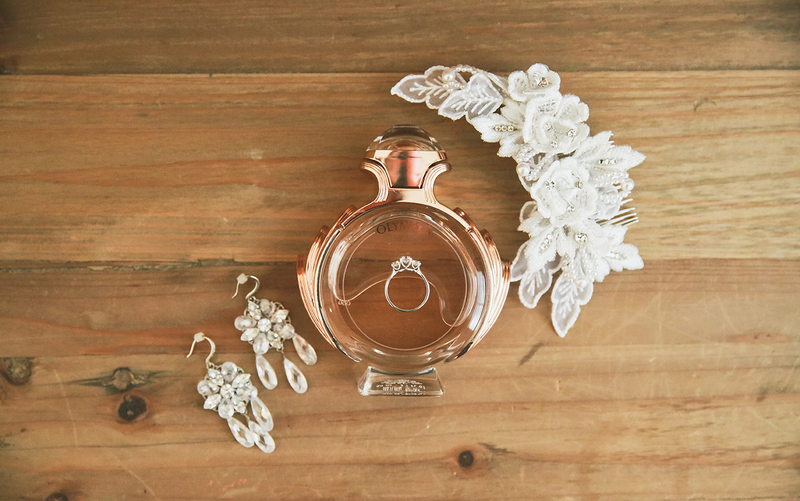 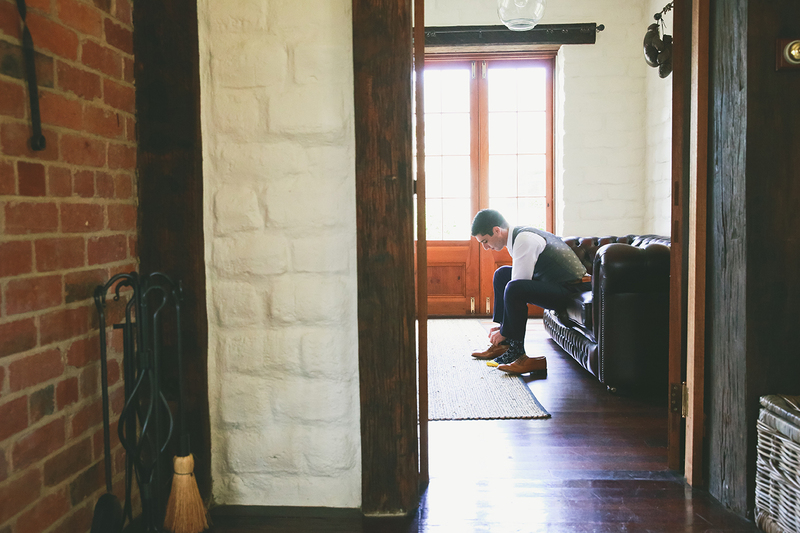 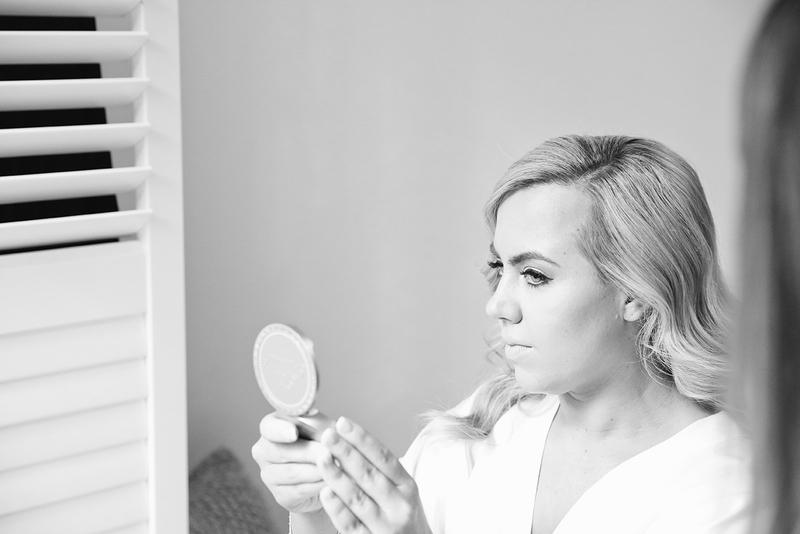 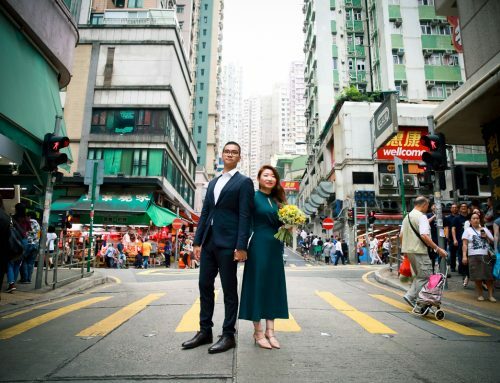 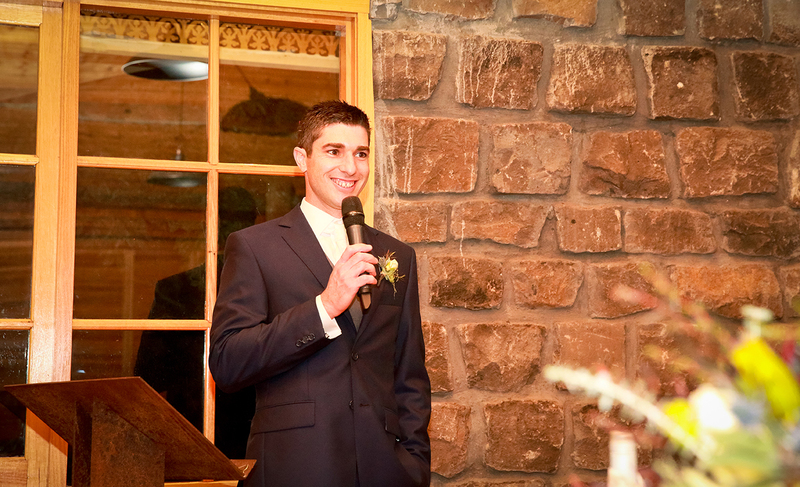 It was warm, rustic yet felt like a little 90’s royalty love story – perfection at its finest! 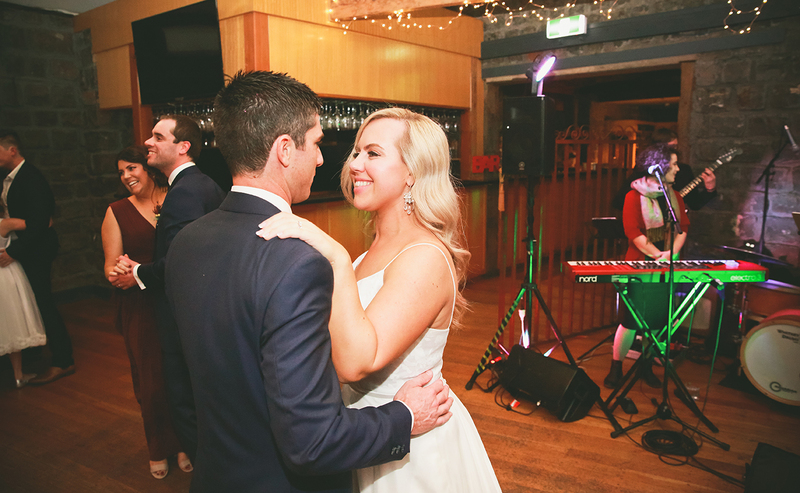 Just like their first date they partied hard into the night and celebrated a beautiful new beginning with scrumptious morning brunch telling the tales of the night and saying their goodbyes before their three week honeymoon of a lifetime; two weeks road tripping the icy caps of NZ, then a week of defrosting in the Hawaiian sun (insert jealous face here).